MADISON, Wisc. — The Republican governor of Wisconsin signed two bills into law this week that strip the abortion giant Planned Parenthood of $7.5 million and redirect aid toward uncontroversial women’s health organizations. Gov. Scott Walker held an official signing ceremony on Thursday at Life’s Connection in Waukesha, a non-profit organization that provides alternatives to abortion, where S.B. 237 and S.B. 238 received their final approval. S.B. 237 diverts federal Title X funding from organizations that offer abortion services, meaning that approximately $3.5 million dollars will be stripped from Planned Parenthood. S.B. 238 places a limit on how much family planning groups can be reimbursed by Medicaid for prescriptions, which is estimated to cost Planned Parenthood $4 million. SB 237 was approved by the Assembly last year and the Senate in January. SB 328 was approved by the state Senate in January and passed the state Assembly last week. While the bills do not specifically mention Planned Parenthood, author Sen. Chris Kapenga, R-Delafield, acknowledged to reporters that the legislation will affect the organization. Pro-life and pro-family groups applauded the move. 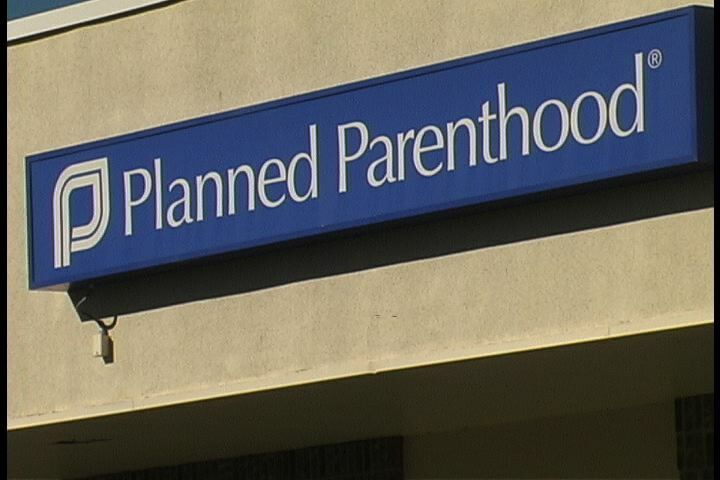 “Wisconsin taxpayers shouldn’t be forced into this immoral partnership with Planned Parenthood, especially when better, low-cost community health care providers serve women and families far more comprehensively and outnumber Planned Parenthood facilities in Wisconsin 17 to 1,” said Casey Mattox of Alliance Defending Freedom (ADF). But Planned Parenthood viewed the legislation as a means to end abortion. “The move was the latest in a long line of attacks by the governor and the Republican-controlled state legislature on the health of Wisconsin women and families,” Planned Parenthood said in a statement. The organization also threatened to file suit. Some, however, state that the bills do not go far enough as they do not result in a total defunding of the abortion giant.